You are currently viewing our Webmaster's Corner which is no longer in use. The year 2013 has been a rough year for cruise lines and cruise ships because of multiple fires, mechanical issues, and problems that surfaced across multiple cruise brands. The question of "Is Cruising Safe?" was asked many times by many different people. On May 22, 2013, Cruise Lines International Association (CLIA) announced that their directors approved a "Cruise Industry Passenger Bill of Rights". These rights give passengers some basic guarantees if something goes wrong during their cruise. I think this was a good move by CLIA & the cruise industry and I think the primary goal of these rights was to help people regain faith in cruising and calm peoples fears about trying a cruise or going back again. To read more about these Cruise Passenger Bill of Rights click here. You will be taken to CLIA's website. On March 15, 2013, Carnival announced that the Carnival Legend was experiencing a problem with an Azipod. The problem was affecting the ship's speed and slowed the ship down. Carnival states that this issue did not cause any disruption to onboard hotel services or safety systems. 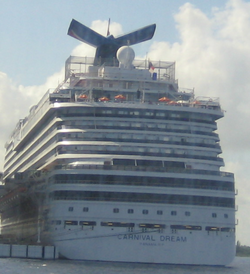 On March 16, 2013, Carnival announced that the Legend was sailing 19 knots and would arrive back in Tampa on schedule. The following cruise would have Costa Maya instead of Grand Cayman as a port of call. I got this information from two different press releases. The March 15, 2013, press release can be found by clicking here. The March 16, 2013, press release can be found by clicking here. Both links will open in a new window and will take you from my website to Carnival's News website. The Carnival Elation also made the spotlight around the same time as the Carnival Legend and Carnival Dream. In a March 16, 2013, press release Carnival states that the ship had a problem with a steering function with an Apizod unit. As a precautionary measure a tug boat sailed alongside the Elation on the Mississippi River, but the tug boat was never utilized and the ship was never under tow or assisted by the tug. For the press release that includes information about the Elation click here. I decided to include both of these mechanical issues in this year's review because both of these two incidents occurred very close together and received media attention even though they weren't very severe. Both of these incidents occurred around the same time as the Dream emergency generator problem. All three of these incidents together occurred within March 2013, the month after the Carnival Triumph had an engine room fire. At the time of the Carnival Dream, Legend, and Elation incidents that Carnival Triumph was out of service and in Mobile, Alabama. Carnival Cruise Lines has been featured a lot this year in the news for negative reasons. February 2013 brought the Carnival Triumph engine room fire and when I thought things couldn't get any worse for Carnival the Carnival Dream had an emergency generator issue. Carnival states that while the Carnival Dream was docked in St. Maarten the ship's engineering team conducted a scheduled test of the ship's emergency generator. A malfunction occurred and the emergency generator was inoperable. 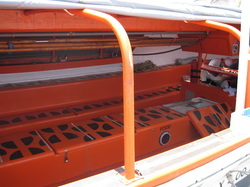 Carnival emphasized that the ship's main power source and propulsion systems were not impacted. Keep in mind that this was an emergency generator, not a primary power source. Looking back at this incident I still believe that it is a good thing that Carnival tested this and found a problem in port instead of discovering the generator has a problem when it is needed because of an emergency. The Carnival Dream did not finished this scheduled voyage because Carnival decided to use caution and not sail the ship with a malfunctioning emergency generator. Guests were flown home or back to Miami depending on their destination. Also guests were compensated for three days of the voyage & 50% off a future cruise. 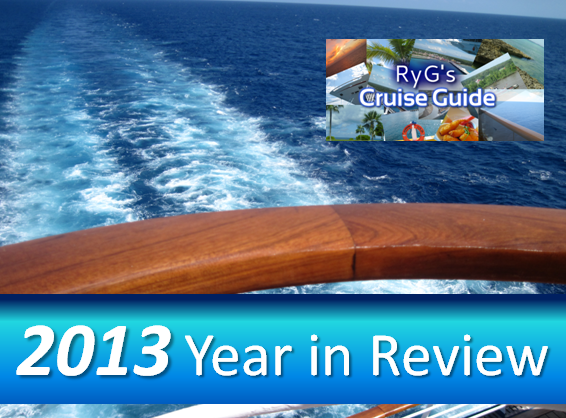 Only 1 cruise was cancelled after this cruise ended early which was the March 16, 2013 voyage. The press release which addresses this information is on Carnival's news website. Click here to view the same press release which offers more details than I chose to include here. The link to the press release will open in a new window and will take you from my website to Carnival's news website. This incident was blown out of proportion by the media and many people. Carnival used caution and did not sail the ship. Instead of receiving praise by the media, Carnival was blasted for having another ship problem and cancelling another cruise. Keep in mind that finding a problem while the ship is docked and in a port is better than discovering a problem on a sea day when the ship needs the emergency generator. The Port of Houston's Bayport Cruise Terminal is a very nice looking cruise terminal with a spacious property to handle the typical embarkation/disembarkation of cruise ships. However, the cruise terminal has been sitting empty for a few years waiting for a cruise ship to come. Finally the days of having a cruise ship have arrived! The Caribbean Princess docked at the Houston Bayport Cruise Terminal on November 4, 2013 for the first time. 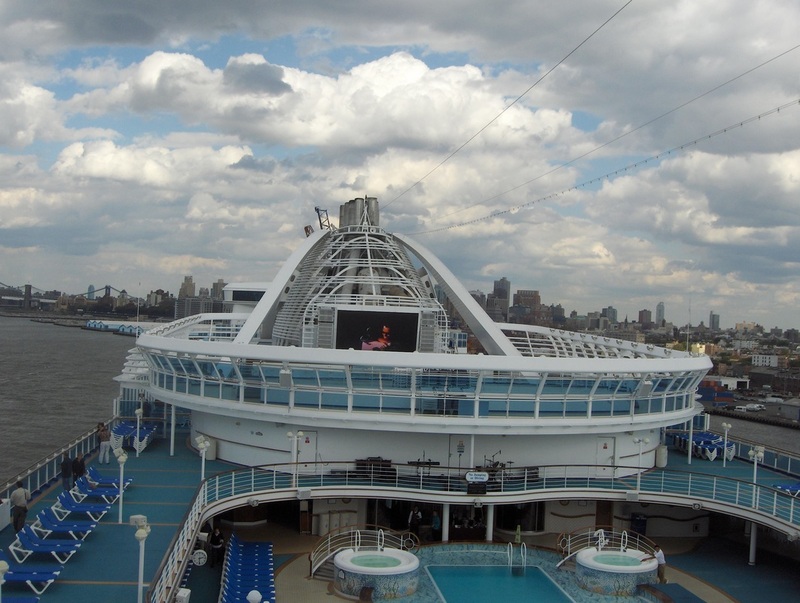 On November 9, 2013, I was able to take a look at the cruise terminal because I had to drop off some family members for a cruise. I wished I would have been able to go too! The ship looks great behind the cruise terminal and it is great to see news stories that celebrate the cruise terminal, not bash it for being empty. The Caribbean Princess will be doing cruises from Houston through April 2014. Princess Cruise Lines is scheduled to return to Houston in the fall of 2014, but will deploy the Emerald Princess for the next cruise season. According to the Port of Houston's website Norwegian Cruise Lines will deploy the Norwegian Jewel from Houston starting sometime in 2014. I think it is exciting to see the cruise terminal in use and hopefully both Houston & Galveston will have thriving cruise industries! It would be great to see more ships and cruise lines come to each of the ports! For more information about Princess Cruise Lines please click here. For more information about the Port of Houston's Bayport Cruise Terminal click here. Both links will take you away from my website and open in a new window.